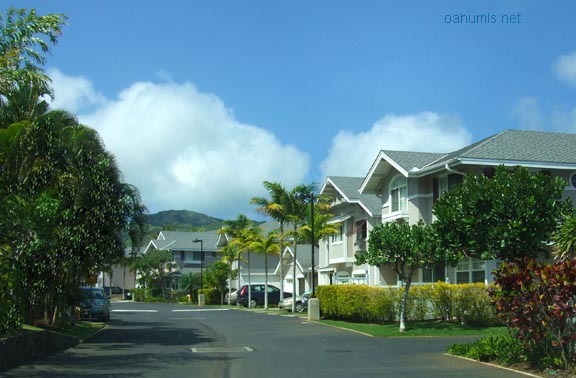 Lalea has four increments of townhomes built between 1997 and 1999. There are 564 townhomes total. Lalea floorplans range from two bedrooms, one bath and 850 square feet interior up to three bedrooms, two and a half baths, 1,075 square feet interior and 300 square foot lanais. Lalea townhomes are primarily two story buildings. Phase one has some buildings which are three stories tall. 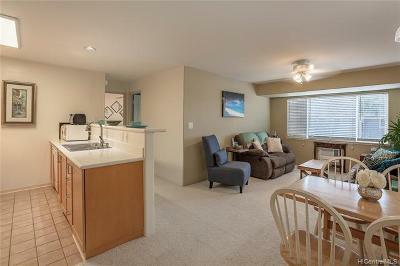 Two bedroom residences are generally single level, either upstairs or downstairs. 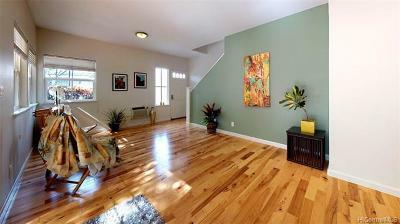 Three bedroom residences have living areas downstairs with bedrooms upstairs. Maintenance fees range from $237 (for a one bedroom) to $354 per month, depending on the size of the townhome. All Lalea townhomes have two parking spaces. One parking is in the attached garage, the second parking space is just outside the townhome. There's ample guest parking for visitors. Amenities of Lalea at Hawaii Kai include a swimming pool, club house and barbecues. A resident manager is on site. 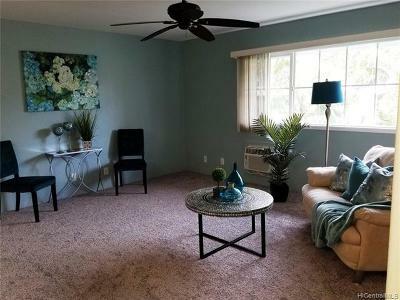 It's a pet friendly property too! Lalea is just beyond the road to Mariners Ridge. From Kalanianaole Highway, take Hawaii Kai Drive and go past the U.S. Post office. 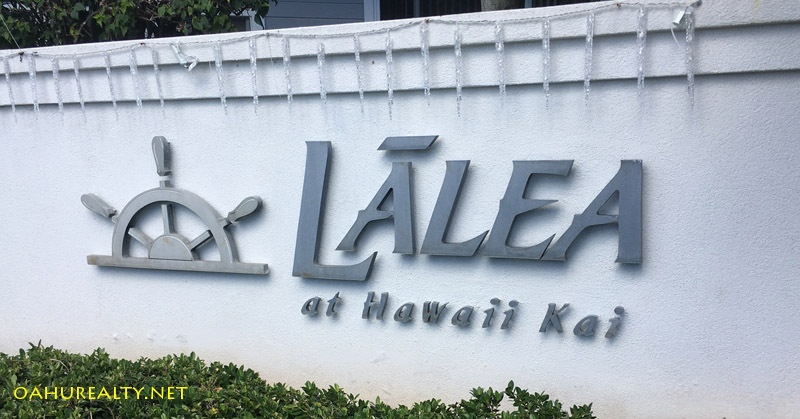 Lalea at Hawaii Kai has three entrances from Hawaii Kai Drive entering the property. 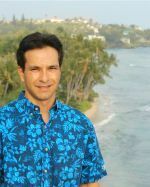 Lalea is managed by Touchstone Properties in Honolulu, phone (808) 566-4100.